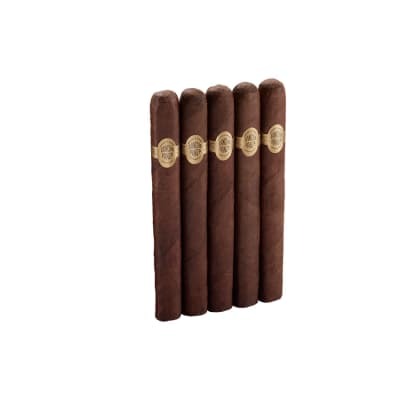 Punch cigars are for anyone that demand an excellent Honduran cigar in a grand selection of shapes & sizes. 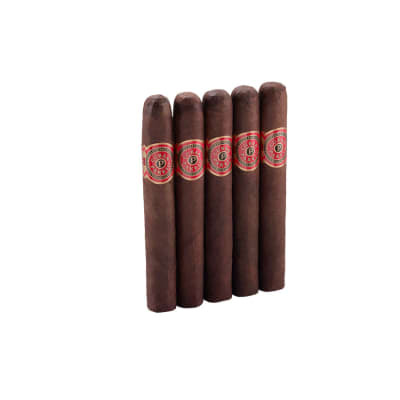 Generated in agreement with the country's tradition of proficiently curing its tobacco, Punch lends credence to its moniker with a robust, full flavored flavor. 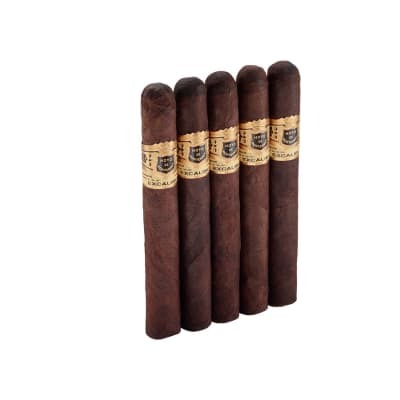 Top rated tobaccos used. Smooth and flavorful right down to the nub. I got this in a sampler and will definitely add them to my next order. Power house from start to finish. Just bought a box VERY consistent VERRRY Flavorful. My new Go-to Cigar! This is a magnificant looking cigar (maduro) that promises to be a great smoke and doesn't disappoint. Highly recommend this 'gar. My new favorite cigar. 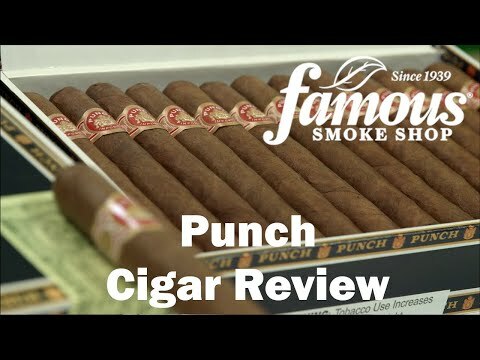 I like the zing of the Punch naturals, and the smoothness of the oscuro (except consistenty is really bad), but after trying the single maduro, I have a new favorite. 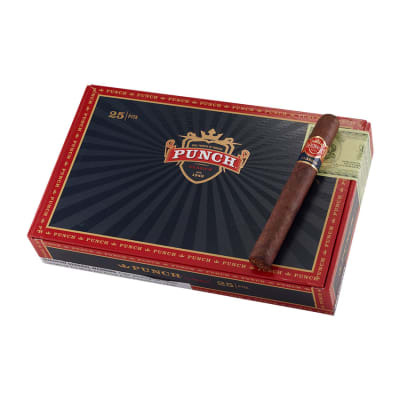 The best of both worlds - the Punch zing with the full-bodied flavor of maduro. Also, it burns great and even with a nice tight ash. I can't say enough good about this one.